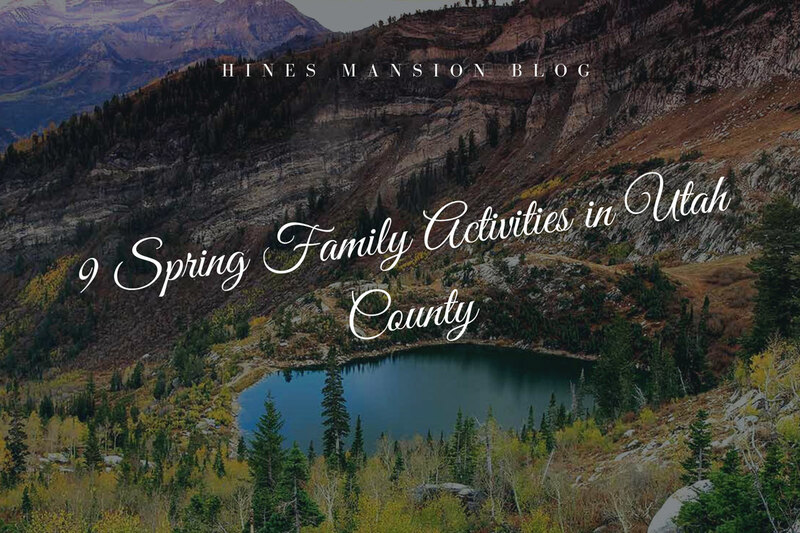 Spring in Utah County is no doubt accompanied by loads of fun activities. However, if you are looking forward to some family bonding time, you might be interested in exploring family-friendly activities. Below is a list of 9 affordable family activities you can do while in Utah County. Utah County is home to the Native American tribes who besides their fascinating culture also happen to be the state’s original habitats. Therefore, it is no secret that Utah’s cultural history is one of a kind and visitors flock there all year round to explore it. 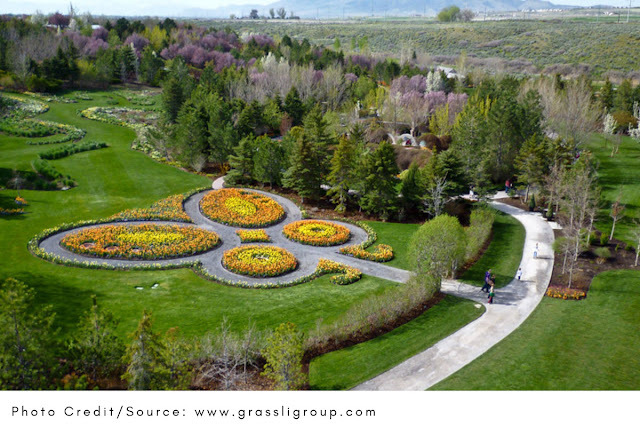 Thanksgiving Point is a nonprofit garden, farm, and museum complex situated in Lehi, Utah. Initially founded by Alan and his wife Karen in 1995 with the aim of giving back to the community, this spot is now a perfect place to make memories with your family and loved ones. It has over four different family venues to explore at a relatively cheap price. You can, however, choose to pay $30 (per person) for the Explorer Pass that allows you to visit all their spots in one day. With springs bursting back to life and terrain being coated with green growth, Utah County presents no better time to explore and document its beauty. Another reason why you will enjoy hiking Utah in spring is that the weather is just perfect: it is neither too cold nor too hot. You can, therefore, tag your family along without worrying much about dehydration. Utah County is home to numerous awesome parks. 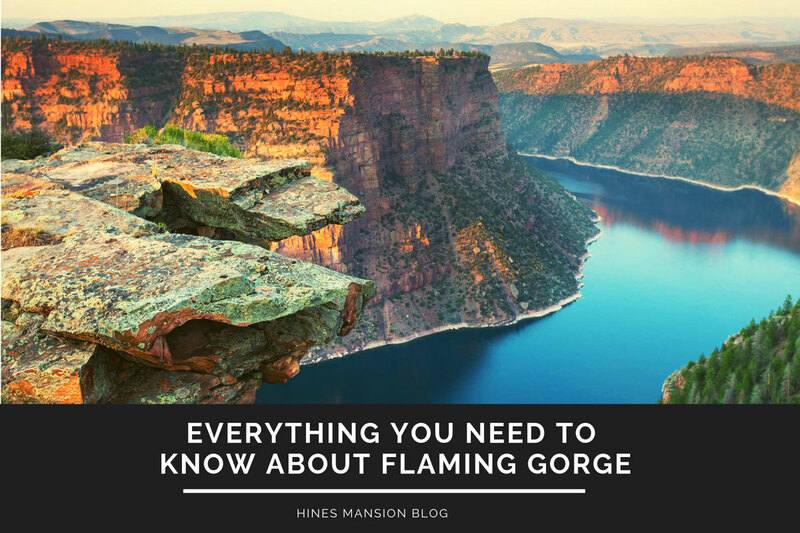 So if you are looking forward to having some memorable spring moments with your family, we advise you to explore some of its great parks. Most of them have playgrounds where you can have an interactive experience with your little ones. 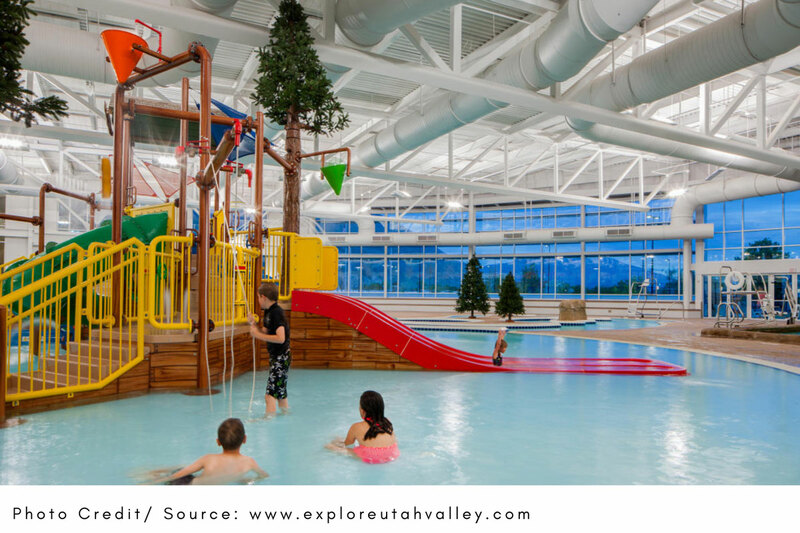 Brigham Young University avails numerous recreational opportunities to visitors, students, and the entire Utah Valley community. 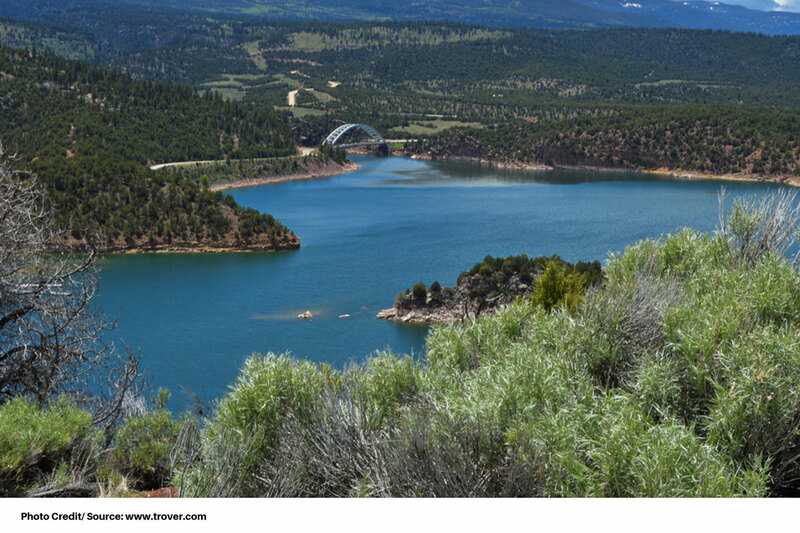 From mountain biking, rafting, skiing, backpacking, or a day off with your family at the park on Saturdays, you can be guaranteed of an epic experience. A drive through Provo Canyon exceeds your simple nature drive. With its breathtaking natural scenes and wildlife, you are assured of a satisfactory experience with your family members. 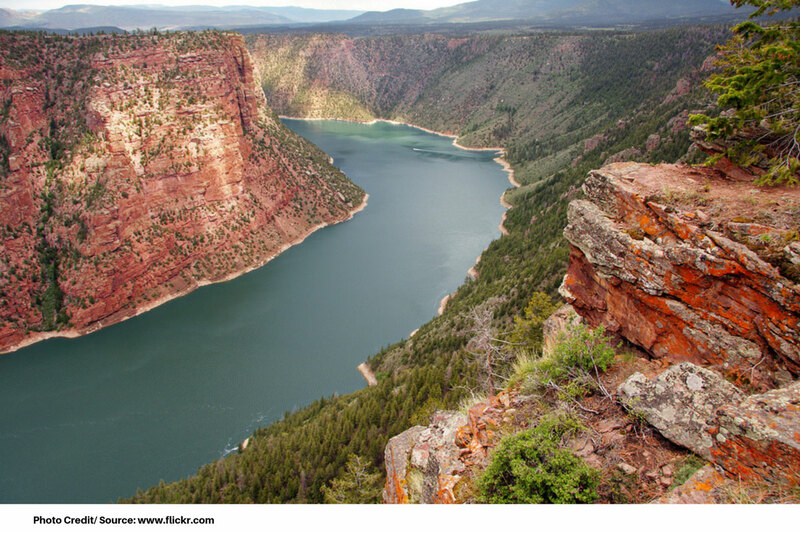 The deer, elk, and moose sightings are experiences you don’t want to miss. 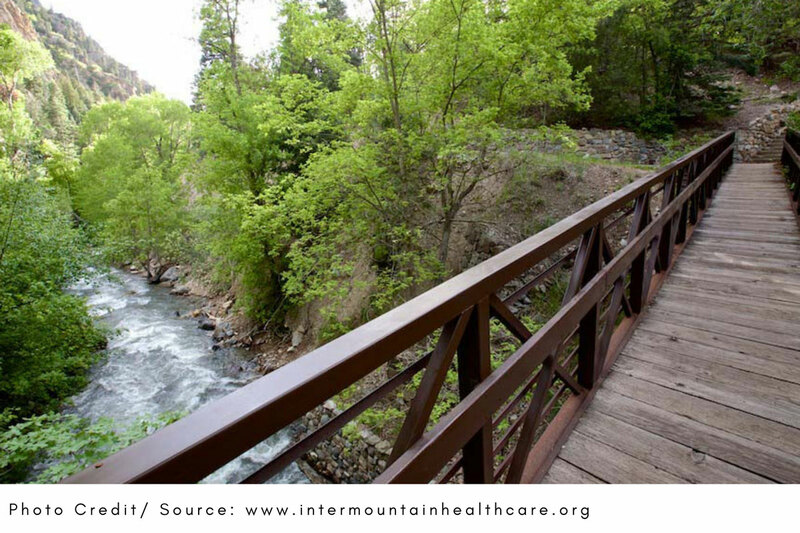 Along your way, you can choose to stop and hike Bridal Veil Falls before heading to the Vivian Park and driving through the South Fork Road to the end as you head home. The experience is simply awesome. The Provo Beach Resort has tons of family activities such as bowling, indoor wave machine, miniature croquet, ropes course, arcade games, a carousel, and a toddler town. The wide range of activities ensures that there is fun for everyone, especially for kids. So make sure you tag your little ones along. The recreational activities are relatively cheap. However, we would recommend you purchase the day pass which gives you day-long access to all activities in the Resort. Explore their official website to acquaint yourself with the offers and activities they have lined up this spring. The best thing about family spring activities in Utah County is that they are relatively cheap and less crowded. You can, therefore, be guaranteed of a wholesome family bonding experience within the scope of your budget. Even so, make sure that you plan your activities early in advance so as to make the most of it. Make sure you explore the respective official websites to book your tickets and acquaint yourself with the lined-up activities. 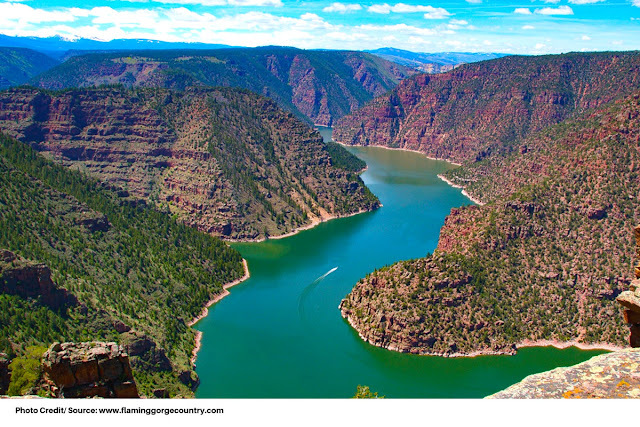 Utah has become a renowned tourist destination not only because of its scenic terrain but also because of its rich cultural history. 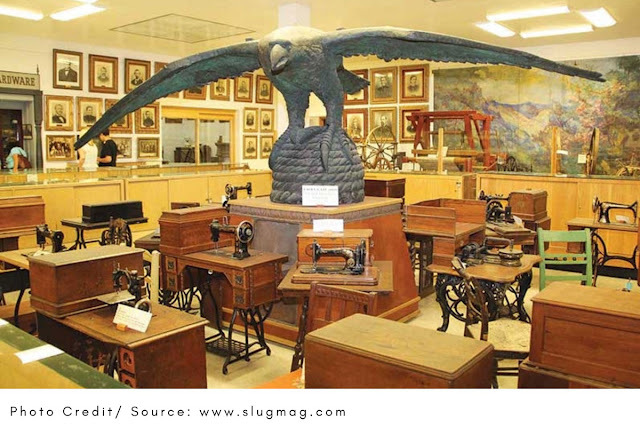 It is no surprise that the state is dotted with numerous museums spread throughout the state – all in an attempt to preserve this important heritage. 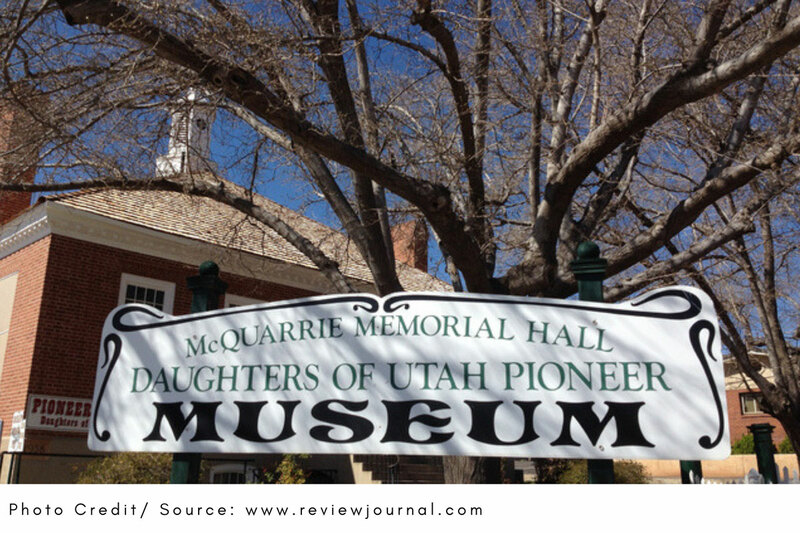 One such example is the International Society Daughters of Utah Pioneers (ISDUP, DUP), a women’s organization that has been dedicated to preserving the history of Utah’s original settlers. 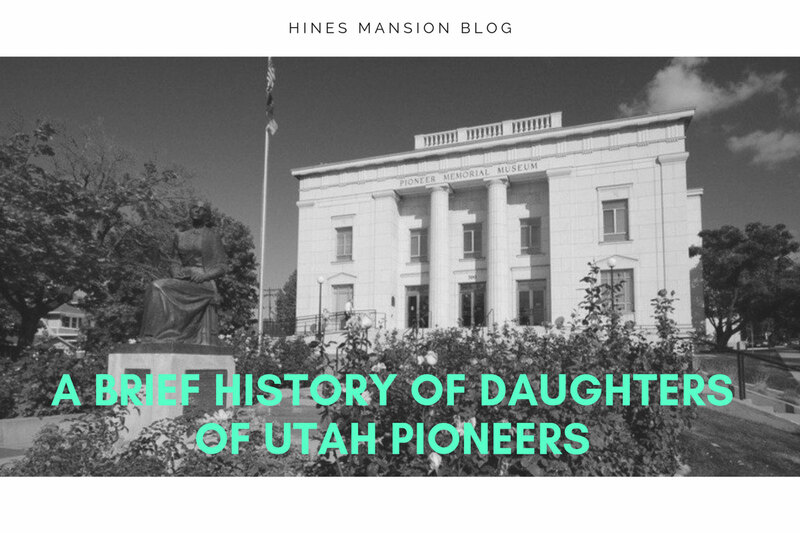 Here’s everything you need to know about Daughters of Utah Pioneers. 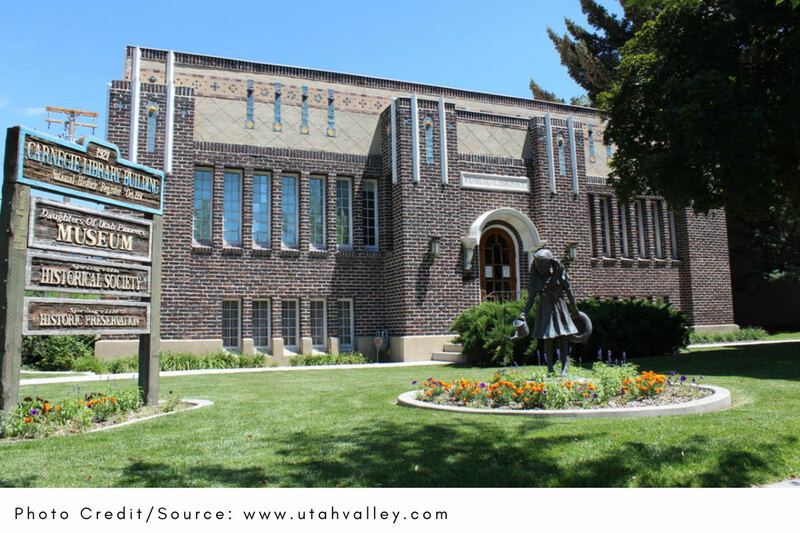 It may be the world’s largest collection of artifacts in this particular subject, featuring displays and collections of mementos dating back to the earliest settlers of the Great Salt Lake Valley. To be more precise, we are talking of historical culture dating as early as 10th May 1969 during the time of joining of the railroads at a location known as Promontory in Utah. Pioneer Memorial Museum takes you back in history and gives you an insight of the pioneers who migrated over 200 miles seeking religious freedom. The same pioneers would later give rise to Salt Lake City and the surrounding areas. The artifacts on display at the Pioneer Memorial are quite fascinating. The interesting part about these artifacts is that they are made of resources now scarce in Utah. You will be surprised as to how the pioneers had a skill in making remarkably ornate decorative arts. To get an overview of the pioneer memorabilia collection at the museum, it is made up of paintings by noted Utah artists, pioneer portraits, quills, guns, clothing, books, furniture, a Conestoga wagon, samplers, medical and dental tools, a 1902 fire engine, a sewing machine, and much more fascinating artifacts. You will be captivated by the sense of style and taste native Utah residents had. For instance, the display reveals of carefully tended luxury items ranging from small delicate items such as crystal salters to big bulky items such as the cumbersome pianos. Another interesting point to note is the fact that they owned some of the finest goods available at the time which were later brought in by railroad or by road using ox team. Its history dates way back to 11th April 1901 when it was first organized in Salt Lake City. As the story goes, Annie Taylor Hyde, daughter to the president of The Church of Jesus Christ of Latter-day Saints’ John Taylor, invited a group comprising of 50 women to her home. However, it was not until 1925 when it was legally incorporated. Over the years, the organization has slowly transitioned to become one of the most reliable sources of historical data related to natives of the state. Perhaps, this has to do with the good leadership the organization has enjoyed since its early years. Among its past leaders is Kate B. Carter who served as Daughter of Utah Pioneers president from April 1941 until her passing in September 1976. Reportedly, she was the longest-serving of all its past presidents. Interestingly, she had also served as president of the Days of 47 parade from its launch in 1947 until her passing. Currently, the ISDUP headquarters are based in the Pioneer Memorial Museum in Salt Lake City, Utah. The organization is administered by a board and has its membership organized into ‘companies’. The presiding officers of these companies oversee the activities of ‘camps’ which are made of ten or more members within a specific geographical area. Since the International Society Daughters of Utah was organized for historical and educational purposes, a membership plan is one of the ways for the management to coordinate its operations. It is, however, important to note that the organization is by no chance political or sectarian. Mormon Battalion members who traveled within the specified geographical coverage before the completion of the railroad, 10th May 1869. Johnston’s Army members who traveled to or through the geographical area under Utah territory between years 1857-1858 (Utah War). Passengers from Ship Brooklyn who settled in San Bernardino, San Diego, or traveled through or to the geographical area covered by Utah territory. If you fit the criteria and become a member of the organization, you will also have your role to play. For instance, you are expected to play your part in ensuring that all your ancestors are well represented in their historic collection. Being a member also means that you can be elected or appointed to camp offices. Women who are willing to join the organization but do not have ancestors who came into the state before 10th May 1869 are still welcomed aboard. However, they become identified as an ‘Associate of Daughters of Utah Pioneers’ and can participate in all the organization’s activities. The main notable difference of this group is that they cannot hold an elected office. Aside from that, they seem to share almost equal privileges with main members. Located on 300 N in Salt Lake City, Utah, the Museum acts as the base headquarters of ISDUP and is open Monday through Saturday from 9 a.m. to 4 p.m. Admission to the museum is absolutely free of charge! It is, however, important to keep in mind that even while access is free, visitors are restricted from entering with cameras, video cameras, or personal scanners.